USA Play is your superstore for play. USA Play is your place for so many things having to do with play. Do you want to add more fun for your yard? 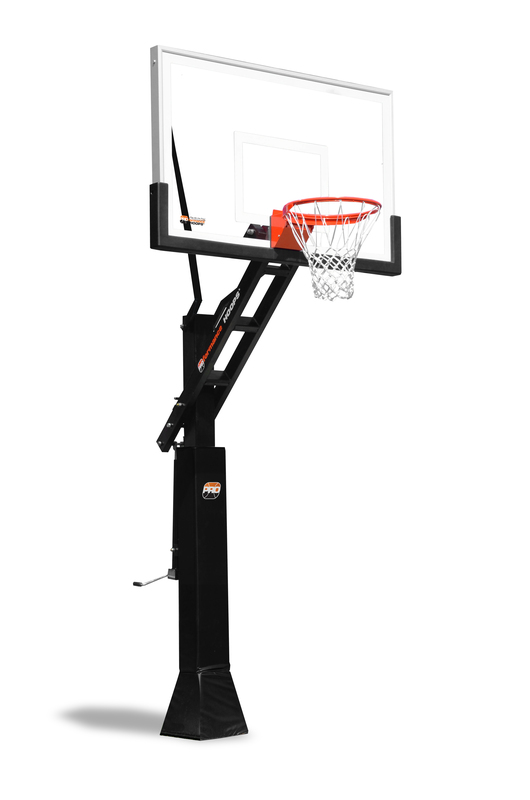 We sell backyard playsets, trampolines and basketball goals. Need some new play equipment for your neighborhood, school, church or apartment complex? We can provide everything that you need from design to installation. Of course our 6000 square foot show room has always been a favorite for drop in and play and birthday parties. USA Play has been offering backyard Playsets for over 10 years. We only sell the highest quality sets that have warranties of up to a lifetime. The strength and durability of these sets assure you that your USA Play playset will be the only one that you will have to buy. Our sets also have the ASTM seal of approval which ensures the safety for your children. Did we mention the awesome designs that make for super fun for you and your children. Starting at $999, There are playsets for all budgets. Check them out here. 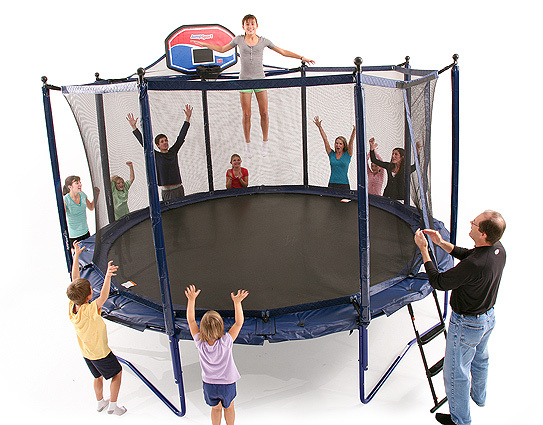 USA Play is a factory direct seller of Alley Oop and Jumpsport Elite Trampolines. These trampolines are considered the safest trampolines in the country. They are also super durable as well. The great thing about trampolines is that regardless of the age, children enjoy jumping on them or just hanging out. The great thing about our trampolines is that the 15 year and lifetime warranties ensure that not only will these trampolines look great but they will be safe for years to come. You cannot say that about the bargain brand ones that you get at the big box stores. Three years and they are breaking down and who wants to deal with that mess? Check out our trampolines here. USAP Play is a factory direct provider for two of the best basketball lines in the country. Proformance and Goal Setter Systems both have lifetime warranties. They are both super solid goals that can also be relocated in case you move. Why have one of those old rusted out basketball goals when you can have one that will be the envy of the neighbors. Since they are adjustable, your child can use it from church league starter leagues all the way through college and beyond. Check out our Basketball Goals. So many people know about us selling residential playground equipment. Did you know that we are actually one of the biggest commercial playground providers in the country with a complete line of playground equipment, playground surfacing and amenities so we can provide you with a completed playground. We do everything from the design, to sell to install the equipment and after sell. We also have a Certified Playground Safety Inspector on staff to assure the safety of your playground. Check out our playground equipment here. USAPlay is a factory direct provider for playground surfacing. Whether it is for your backyard playset or for your church or school. We are glad to help you select the best surfacing to ensure that your play area is as safe as possible. Get more information here. People have always loved celebrating special moments in their children’s lives in our 6000 square foot show room. You and your kids can play on the playsets during your private party. You never have to worry about the weather because our play arena is climate controlled. The fun area combined with the great service that we will provide ensures that your USA Play Party will be the best one ever. It is also a great place to meet up with friends to play. Click here to get more information. LIKE US ON FACEBOOK AND GET UP TO DATE INFORMATION ON OUR OPEN PLAY TIMES AND SPECIAL DISCOUNTS.